This article (“Measles Virus Disproved in Bombshell German Court Ruling”) is original copyrighted material belonging to Global Freedom Movement and may be re-posted freely in full, with proper (clickable) attribution, with all hyperlinks, author name and bio, and this copyright statement intact. Some of the biggest news in science and medicine in years – maybe even decades – has just broken out of Germany: the existence of the measles virus has just taken a major blow and may – just may – have just been disproved. In November 2011, biologist Stefan Lanka bravely challenged the scientific community to offer real empirical and definitive proof that the measles virus actually exists. 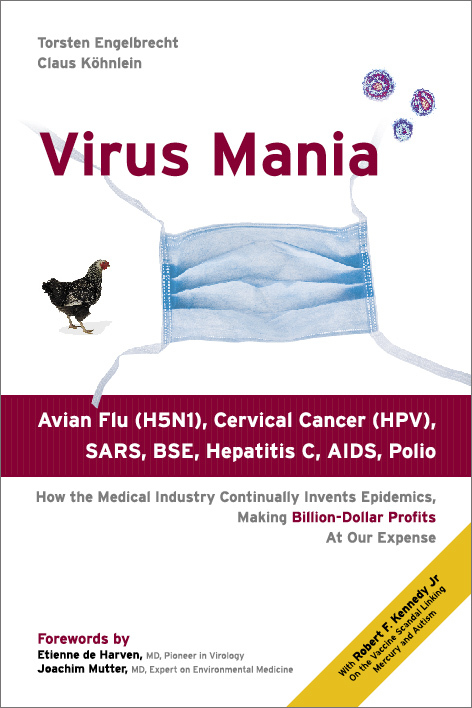 He was so certain that belief in the existence of this virus – a widespread and entrenched belief simply taken for granted – was without foundation that he offered a prize of 100,000 euros to anyone who could offer laboratory proof of identification and a measurement of the diameter of the virus. The challenge was soon taken up by David Bardens and the matter pursued in the German legal system for several years to determine whether the plaintiff/claimant had succeeded in scientifically proving that the measles virus actually exists to the specifications of Lanka’s challenge. Bardens submitted six publications1 that he asserted constituted proof of the virus and shortly thereafter demanded the reward be paid, involving an attorney. Lanka did not concede and the matter went to court. On April 10th, 2014, the Lanka v Bardens case began in Ravensburg’s district court and a long and complicated saga featuring many odd turns and accusations – and an initial ruling against Lanka – unfolded thereafter. On February 16th, 2016, the Oberlandesgericht Stuttgart reevaluated the first ruling and concluded that Bardens formally failed to meet the criteria of the “bet” set out by Lanka. Bardens took the case to the German Federal Supreme Court in Karlsruhe in early-to-mid-2016 in hopes of finally securing the prize money he believed was his. However, just days ago (Jan. 2017), the court ruled on the matter. The verdict: Lanka’s hefty prize would not be paid out. Bardens’ claim was denied. Had a cherished medical dogma just been obliterated (or at least seriously challenged)? If so, the ramifications are nothing less than enormous. The First Civil Senate of the Federal Supreme Court (BGH) confirmed the prior judgment by the Higher Regional Court of Stuttgart (OLG) from February 16th, 2016. Not only does Lanka NOT have to pay, but Bardens was also ordered to pay court costs as well. Ouch. Could the entire idea of a measles virus just be yet another momentous medical bungle / SNAFU? You can practically hear the Big Pharma heart palpitations already. Has Genetics Destroyed a Cherished Myth? During the trial, the results of genetic research into the supposed measles virus were produced. Two recognised laboratories, including the world’s largest and leading genetic Institute, arrived at exactly the same results independently.The results prove that the authors of the six publications in the measles virus case were wrong, and as a direct result all measles virologists are still wrong today: They have misinterpreted ordinary constituents of cells as part of the suspected measles virus. Crucially – and fatally – the authors of the six measles virus publications (and their supporters), it was confirmed, did not conduct any control experiments, and thus failed to adhere to scientific “best practice.” Dr. Podbielski explicitly confirmed this. This error, according to Lanka, became the foundation of belief in disease-causing viruses. 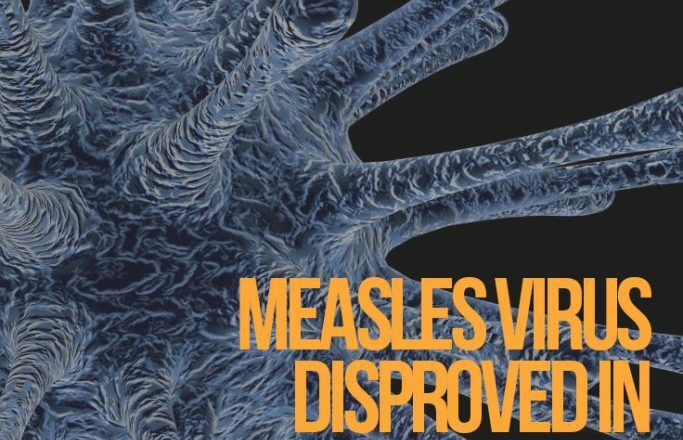 As he says: “They have misinterpreted ordinary constituents of cells as part of the suspected measles virus.”3 At best, the existence of a “measles virus” remains unproved; at worst, disproved and demolished, an embarrassment to science and medicine. What of Measles Vaccination Programs? Additionally, head of the National Reference Institute for Measles at the Robert Koch Institute (RKI), Prof. Dr. Annette Mankertz, has conceded that the “measles virus” actually contains normal cell components, such as ribosomes, and since the measles vaccine is a “whole virus” vaccine, it therefore contains standard cellular structures. These are then injected directly into the recipient’s blood, bypassing all natural bodily defense mechanisms, triggering an unatural immune response, which leading experts have often compared to kicking a hornet’s nest. The appointed court expert Prof. Podbielski stated on several occasions during legal proceedings that by the admission of the Robert Koch Institute that “measles virus” contains ribosomes, the measles virus theory had been falsified. 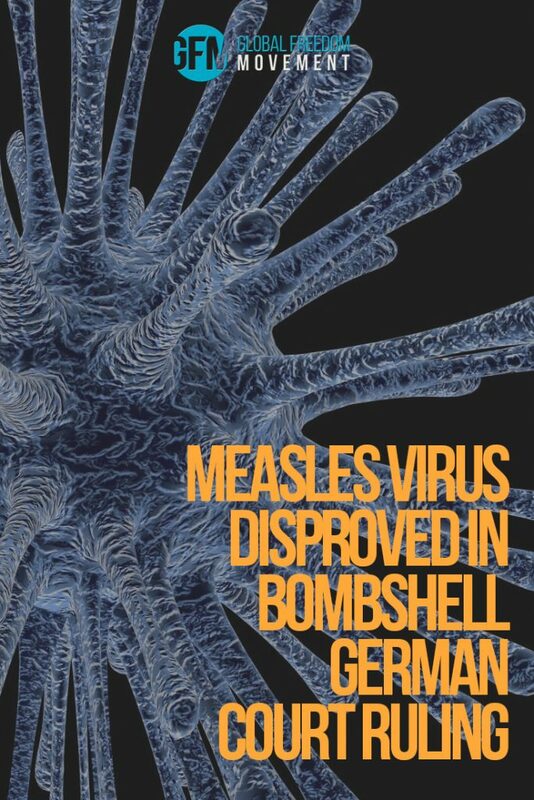 Furthermore, during the trial it was also put on the record that the Robert Koch Institute – the highest German authority in infectious diseases – contrary to its legal remit [as per § 4 Infection Protection Act (IfSG)], had failed to conduct scientific tests for the alleged measles virus and publish them. The RKI claimed that it had made so-called internal studies on the “measles virus,” yet it refuses to publish or hand over those results.6 Thus, the logical view of the RKI’s claim is that it’s just a face-saving cover story with no substance whatever, which is entirely typical of medical authorities when they’ve been caught in a lie. This is one of many Big Pharma dominoes that will be falling in the coming months. Let’s not forget that Trump just appointed RFK Jr to head up a vaccine safety and scientific integrity commission, so the issue of pharmaceutical product efficacy and safety is only going to become more prominent, doubtless with more bombshells to come (and more nosedives for pharma shares). 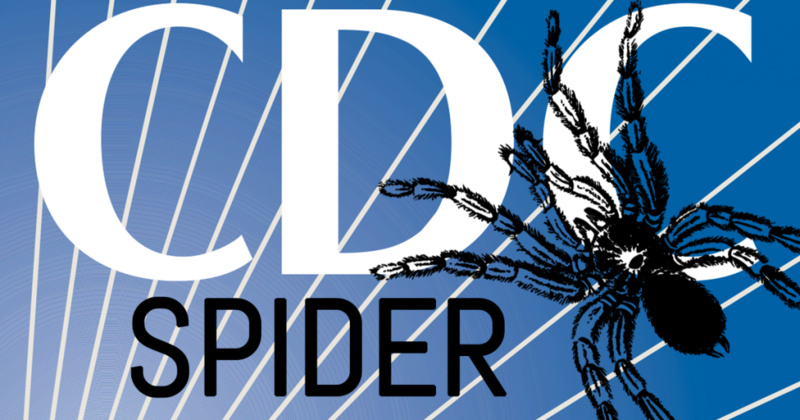 Just as Dr. William Thompson triggered an avalanche of whistleblower activity (see: CDC Spider) after he confessed to involvement in the fraudulent CDC studies that falsely claimed to discredit a vaccine-autism link (when in reality they confirmed that link! ), I suspect that we will see some spectacular admissions, confessions, and exposés in the coming months. President Trump, for one, seems intent on keeping things interesting.